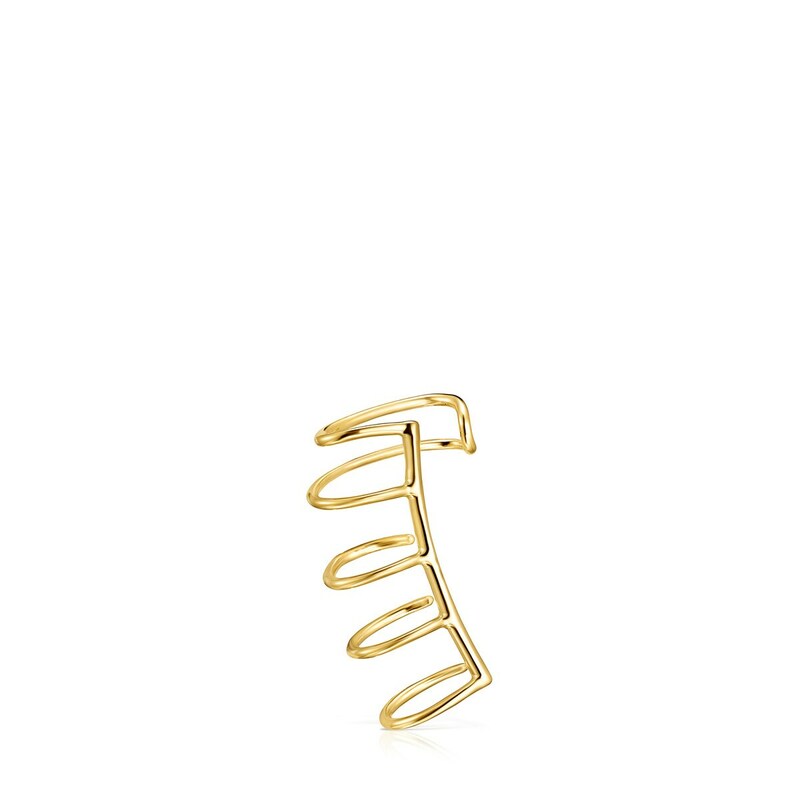 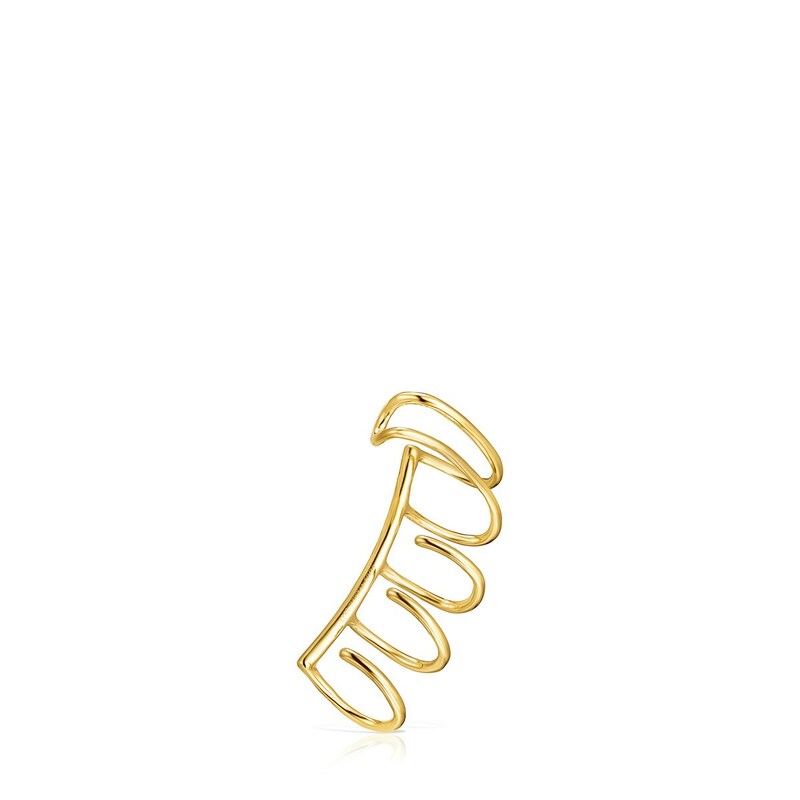 TOUS Basics earcuff in gold vermeil with five spirals, two measuring 1.4 cm and three measuring 1 cm. 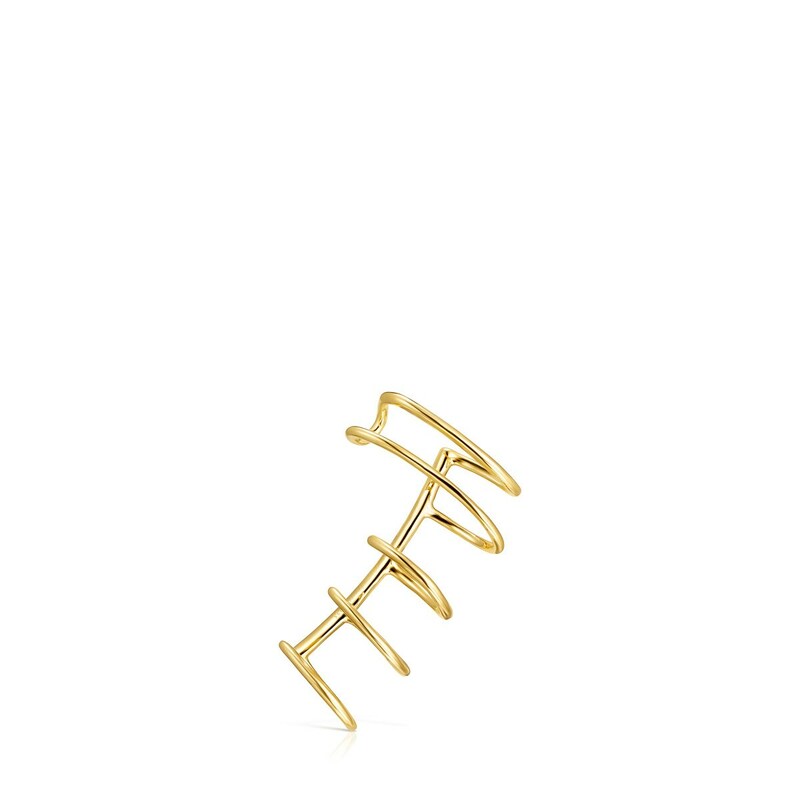 Size: 2.5 cm. 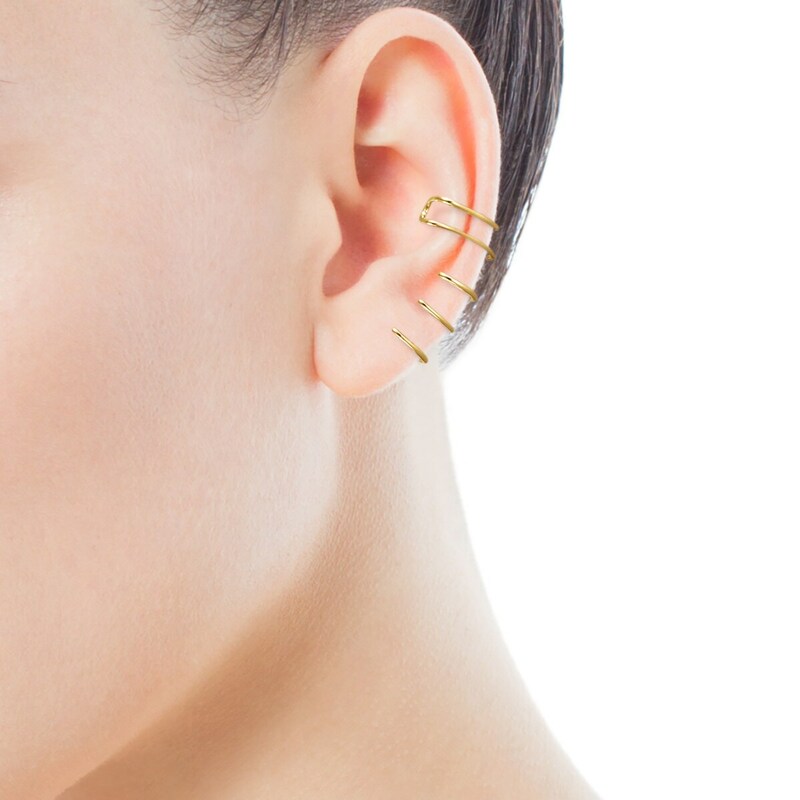 For wearing on the left ear.